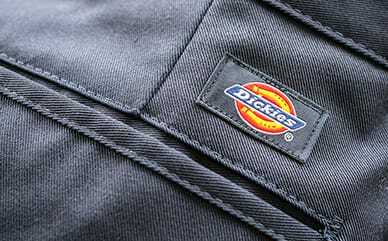 In 1949, Dickies offered its first jeans with zippers instead of buttons. Today, Dickies’ X-Series Button Fly Regular Fit Straight Leg 5-Pocket Denim Jean is for those who remain button fly loyalists. With a nod to the past, this vintage 5-pocket jean has a classic regular fit through the seat and thigh, traditional straight legs and a button fly. But there's nothing old school about the soft ringspun denim with its lived-in feel. 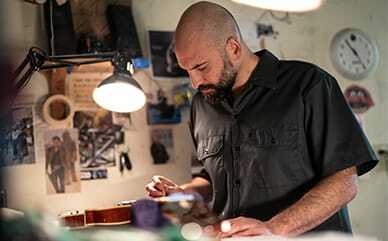 Look for the signature x-stitch on the left leg and deco stitching on the back pockets.